Gender inequality is a thing of the past, right? Wrong. It raises its ugly head even more than you would imagine, and most often in the most unexpected of spheres. Take Hollywood for example. You would expect that those who run the industry behind the scenes know that female stars work just as hard as their male counterparts. What’s more, they do this while also bearing responsibility for their households. Why then, should they be paid peanuts while male actors pocket millions? This disparity in paychecks has attracted views from millions around the United States and indeed the rest of the world. The most recent uproar has the All the Money in the World director, Ridley Scott to blame. Following Kevin Spacey’s assault allegations, it was only natural that the director cut him out. Consequently, he needed to re-shoot some scenes, necessitating co-stars Mark Wahlberg and Michelle Williams return to the set. Of course, this was no issue, and the two stars showed up and went about their business the best way they knew how. What Williams didn’t realize at the time, however, is that what she made for the reshoots was beyond pale in comparison to what Wahlberg earned. 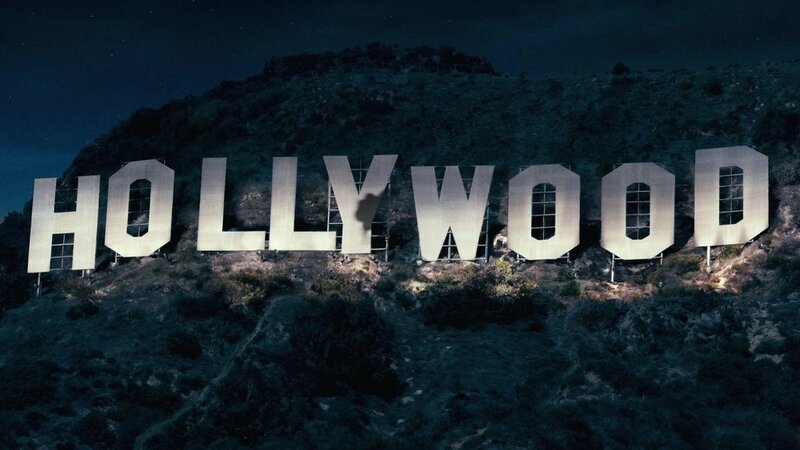 The actress took home a measly $1000 paycheck, while her co-star pocketed a whopping $1.5 million! If this happened to you, how would you feel? According to Williams, she froze when she first heard the news. She felt paralyzed and thought doing the reshoot had been futile. Who can blame her! 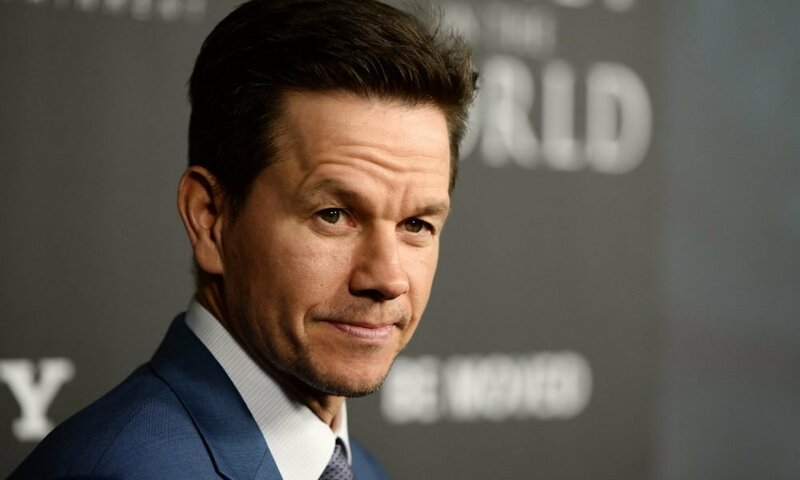 Her salary was barely 1% of Wahlberg’s! Speaking recently about the worrisome paycheck disparity in Hollywood, Williams insisted that she won’t be satisfied until she has empowered the actress to equate her self-worth to her market worth. Unsurprisingly (and this is telling of the society we live in), news of this huge gap of the stars’ salaries broke in November 2017, yet no one seemed to give it two thoughts. It wasn’t until January the following year that the story made headlines again, this time with confirmation of the facts that got everyone interested. And still, it actually took over a month for anyone to take it seriously. It had to take Jessica Chastain tweeting about it to kick start the serious conversation! According to Williams, Chastain reached out to seek her consent on whether to post the story on social media and the actress agreed. No sooner had the tweet gone up than it became a trending story. As Williams said, Chastain had a broader audience, and she wasn’t afraid to be candid about the messy affair. And thankfully, she was well heard. The aftermath of the tweet brought with it a $2 million donation from Wahlberg and his team to the Time’s Up Fund, a kitty that is used to defend those who have suffered inequality at their places of work. Unfortunately, it has also come with some backlash for Williams, but she’s ready to live with it as long as she’s treated fairly and equally to her male counterparts. The actress says that the atmosphere around her workplace is shifting. Those who used to hug her tight are now offering handshakes instead, but she doesn’t care. She’s getting paid her contributions’ worth.